After trading away Eli Apple and Damon ‘Snacks’ Harrison, it’s clear that the Giants have given up on a complete failure of a season. Now, it’s time to tear the entire thing down and rebuild. 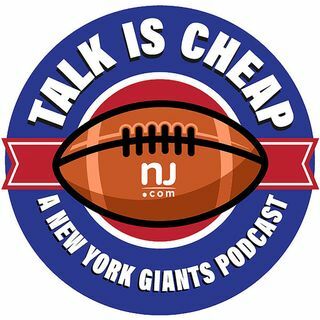 Ryan Dunleavy and special guest Steve Politi discuss who’s next to be traded and where the Giants should go from here.